SP Carpets & Flooring have a wealth of experience covering floors for the trade and have worked within many different commercial environments from corporate to leisure, from old restoration projects to new builds. 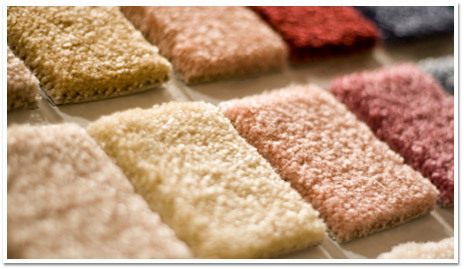 SP Carpets & Flooring is a family owned, independent carpet and flooring supplier. Working within the commercial, new build, residential, and restoration sectors. 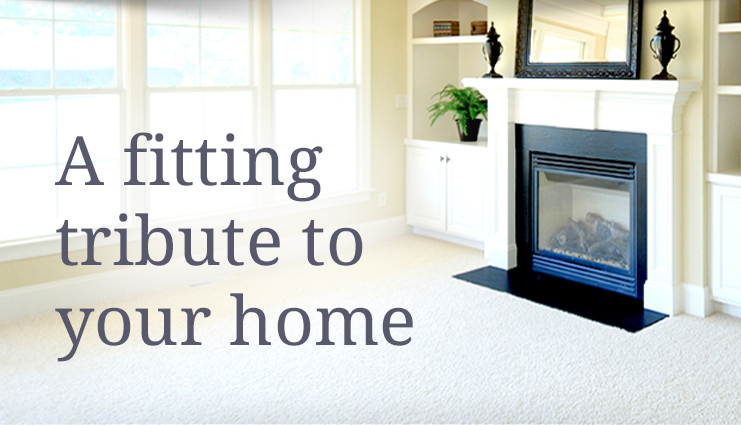 With over 15 years in the business, we know that having your flooring replaced can be quite a stressful time. We aim to make this run as smoothly as possible. Look here for news on what SP Carpets & Flooring have been up to, things they have discovered, or just something generally entertaining. We are so pleased with the work SP Carpets and Flooring have done for us. We have moved house twice and both times Simon has been round and kitted us out with not just carpet solutions but great recommendations for alternative flooring for our kitchen, dining room and hallways. In fact we went with three different types of flooring in the end and all of them work really well for us. Our neighbour was also impressed and booked him for her conservatory flooring! At SP Carpets & Flooring we pride ourselves on good value for money, a great fitting service and brilliant customer service.